Built for discovery and wanderlust, the latest incarnation of the Hunter Pro adds sophistication and a new look to the mix. 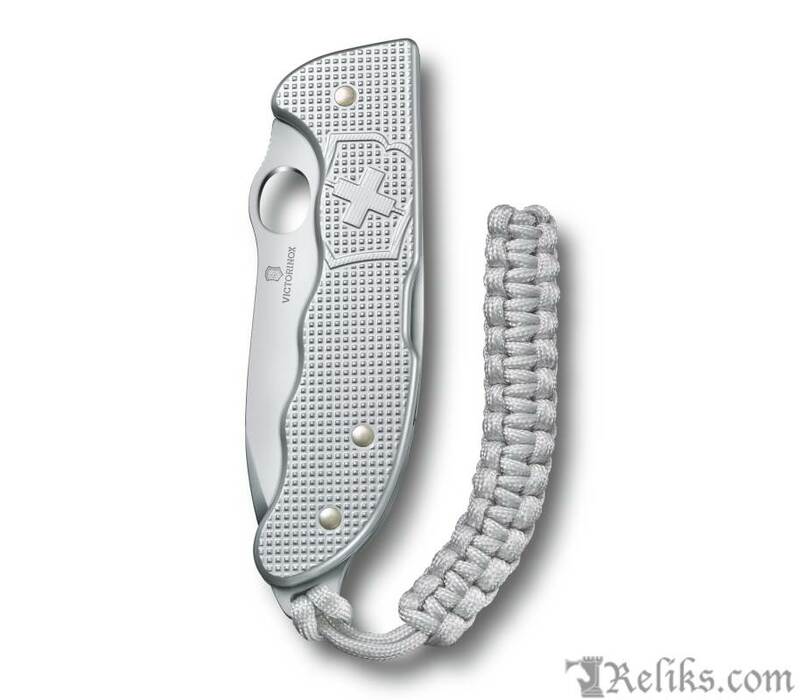 Featuring an extra-strong locking blade for one-handed use and a paracord pendant in a decorative, woven finish. 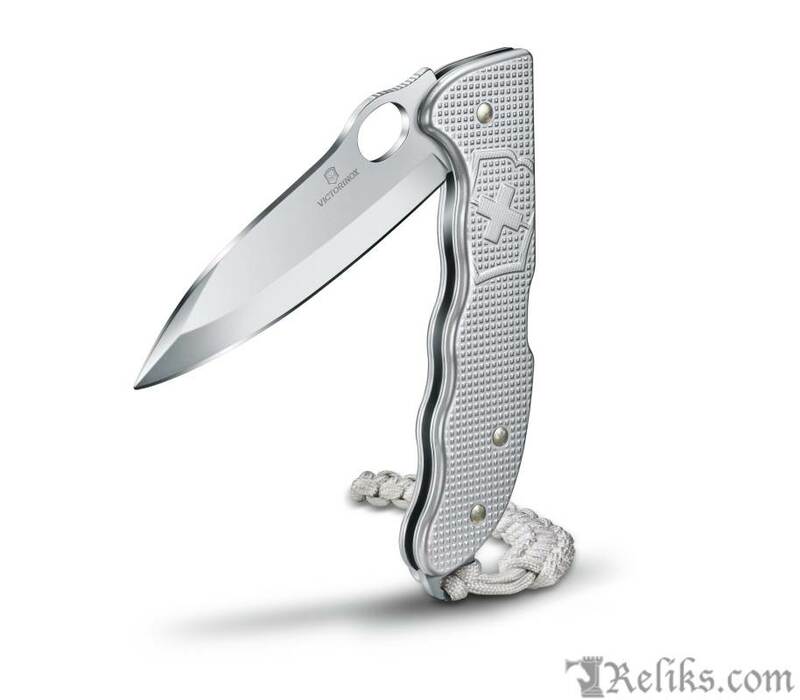 The most notable addition to this knife is the removable smart clip, which can be attached to just about anything from a belt, to a pocket, to a backpack, so your Hunter Pro M Alox never has to leave your side. The elegant look, the timeless appeal of the materials, and the advanced functionality make it an indestructible design item and a loyal companion for your daily adventures. 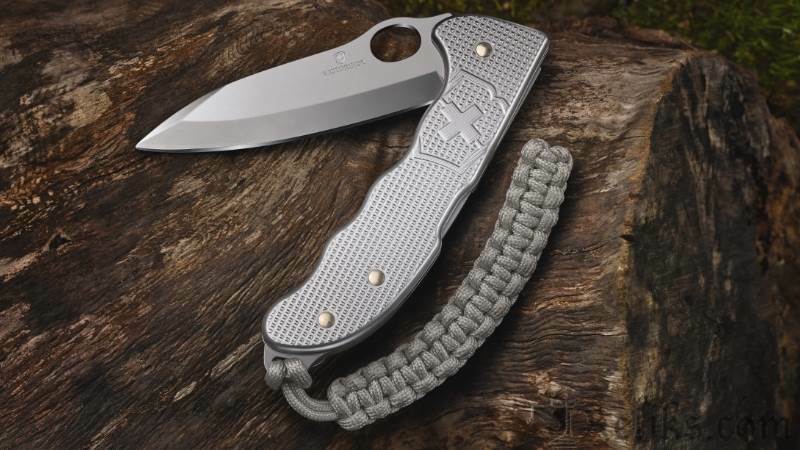 Victorinox Hunter Pro - The elegant look, the timeless appeal of the materials, and the advanced functionality make it an indestructible design item and a loyal companion for your daily adventures. 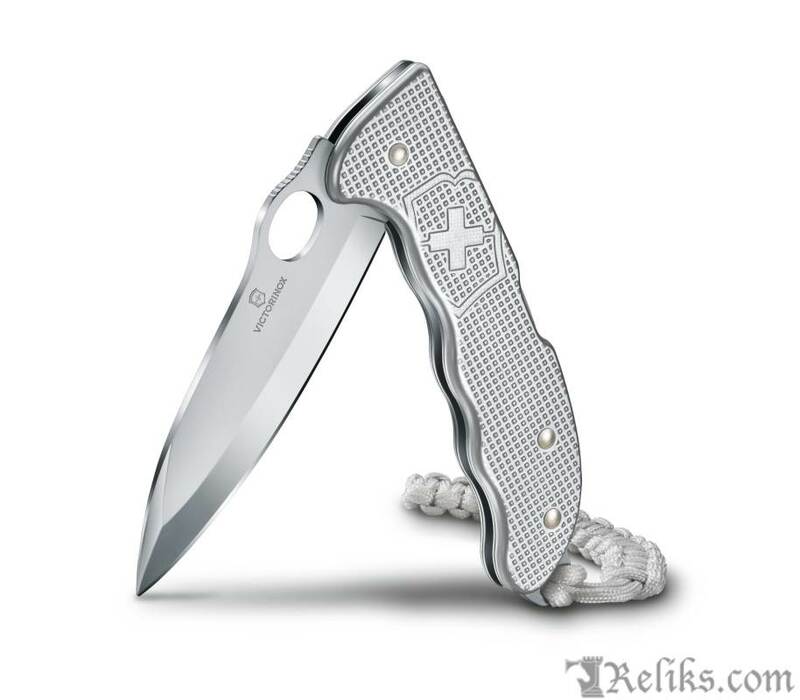 Hunter Pro M Alox Knife - Built for discovery and wanderlust, the latest incarnation of the Hunter Pro adds sophistication and a new look to the mix. 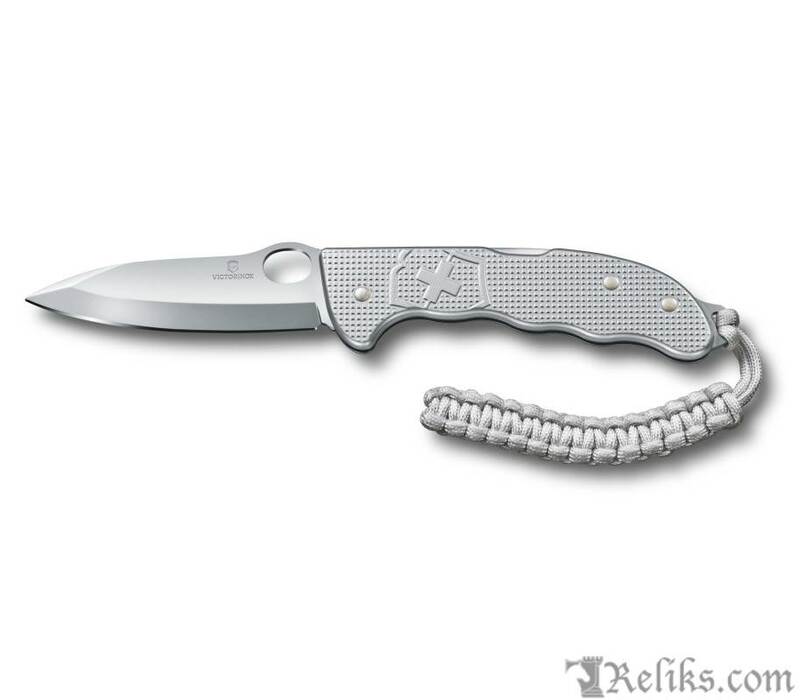 Victorinox Alox Hunter - The most notable addition to this knife is the removable smart clip, which can be attached to just about anything from a belt, to a pocket, to a backpack, so your Hunter Pro M Alox never has to leave your side. Swiss Army Hunter Pro M - The curved clip slots seamlessly onto the layer behind the scale for easy attachment to any garment. 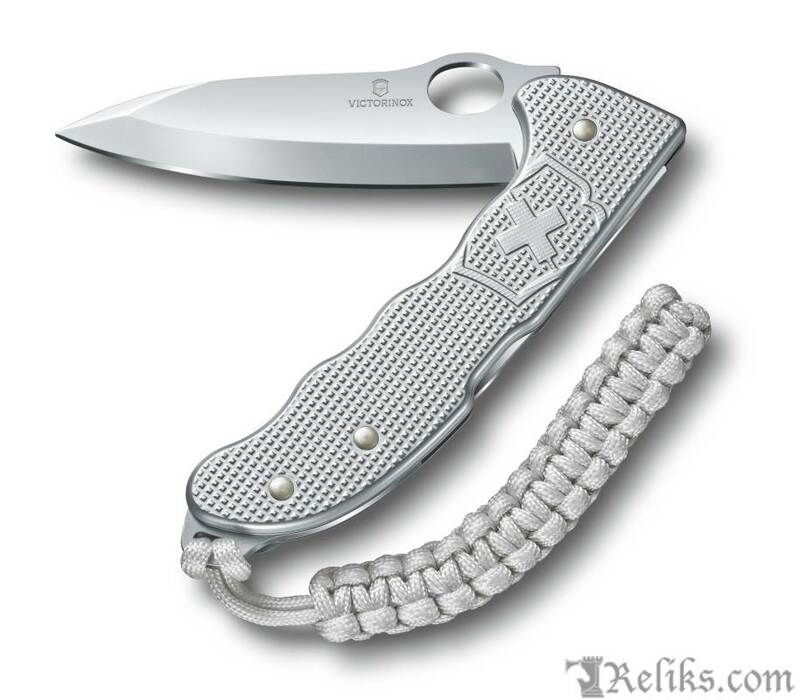 Victorinox Hunter Alox - Featuring the ribbed Alox scales synonymous with our Pioneer collection, this design adds a more tactile, multi-dimensional finish. 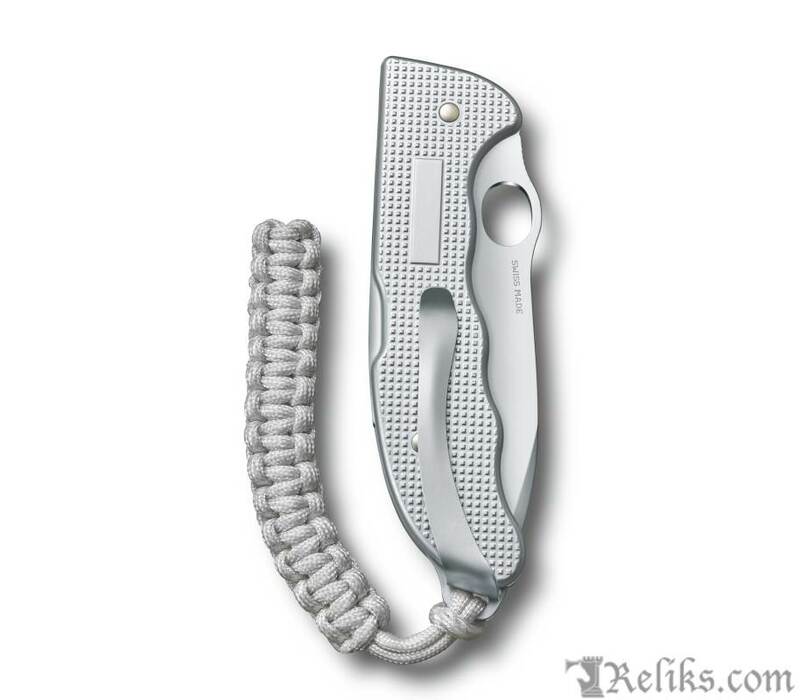 Swiss Army Lock Knife - Large Pocket Knife with Paracord Pendant.